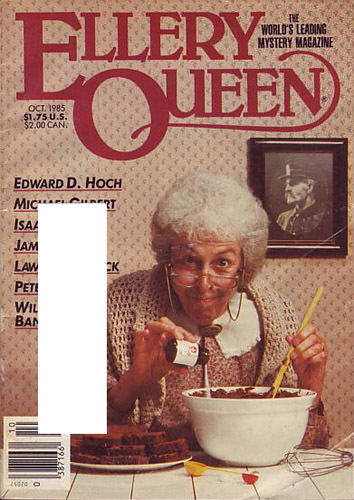 First published in the October 1985 issue of Ellery Queen’s Mystery Magazine, The Hiccup Flask is another jewel from the typewriter of James Powell. Now, thanks to the good Julie D. of the Forgotten Classics podcast, we have an excellent audio version of Powell’s wonderful tale. The plot concerns: An intractable caliph, his incurable hiccups, an untrustworthy alchemist and the Thief of Baghdad. 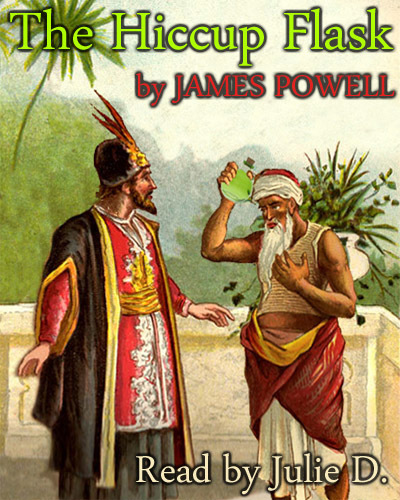 By James Powell; Read by Julie D.
A tale of wonder in which we encounter a caliph, a thief, an alchemist, and a hiccup … from the mind of James Powell. For more James Powell stories in the paperbook format check out his recently released collection A Pocket Full Of Noses.